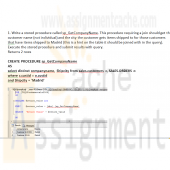 Need Help in SQL Server Assignment? 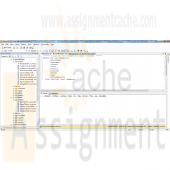 We can help you if you are having difficulty with your SQL Server Assignment. 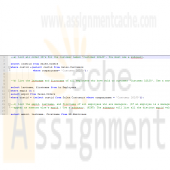 Just email your SQL Server Assignment at admin@assignmentcache.com. 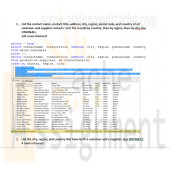 We provide help for students all over the world in SQL Server Assignment. 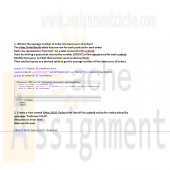 Looking for an assignment but you cant find..
Disclaimer: These assignment are for reference purpose only it will assist you in completing your problem don't submit these assignment as it is. 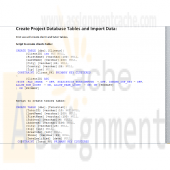 © 2013 AssignmentCache. All Rights Reserved.